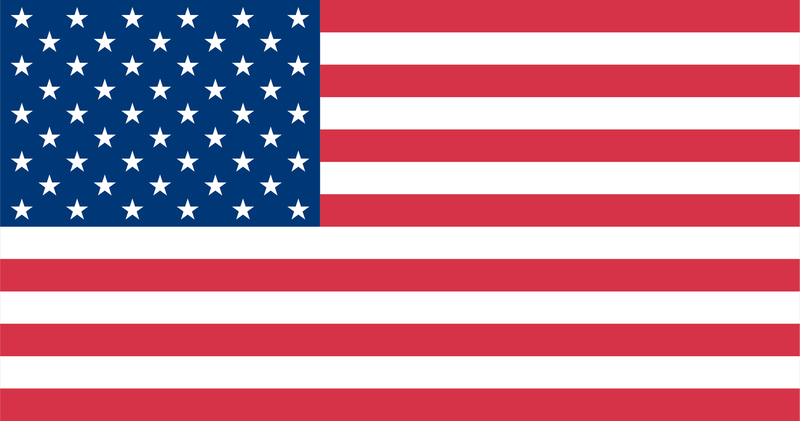 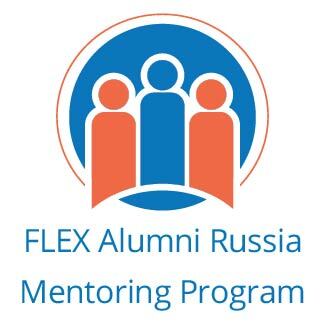 The FLEX Alumni program in cooperation with the U.S. Embassy in Moscow, Russia proudly announces the launch of the Russia ALUMNI MENTORING Program. 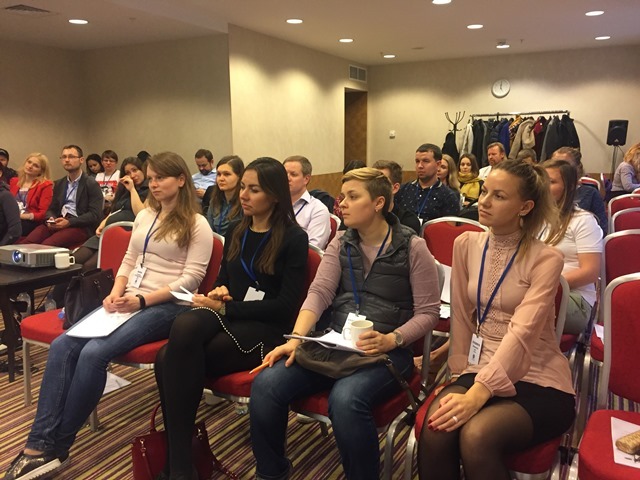 This six month-long mentoring program is a professional development opportunity aimed at connecting senior and junior U.S. Government exchange program alumni to develop professional contacts, network, and explore the vibrant Russian Alumni community. 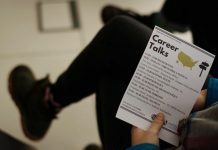 Both senior and junior alumni are invited to apply to participate in this program by completing the online application. 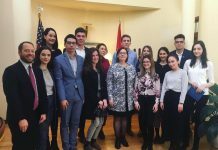 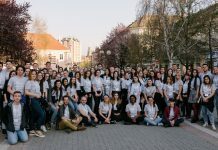 The participating junior alumni will be assigned to a mentor – a senior alumnus/a of a U.S. Government sponsored exchange program, according to shared professional interests and personal compatibility. 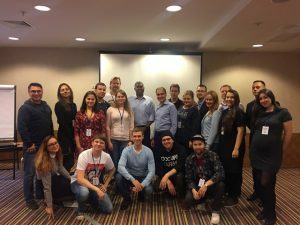 The program will offer those chosen to participate the chance to take part in a launch, where mentors and mentees will meet and learn about how to structure a mentoring relationship and learn other relevant skills; monthly professional development events in different cities in Russia; and when possible, a closing ceremony. Program duration is April 6-7, 2018 (required launch for all participants) – October 2018.